CumArte offers professional guidance in choosing quality works of art according to your taste, preferences and financial possibilities. 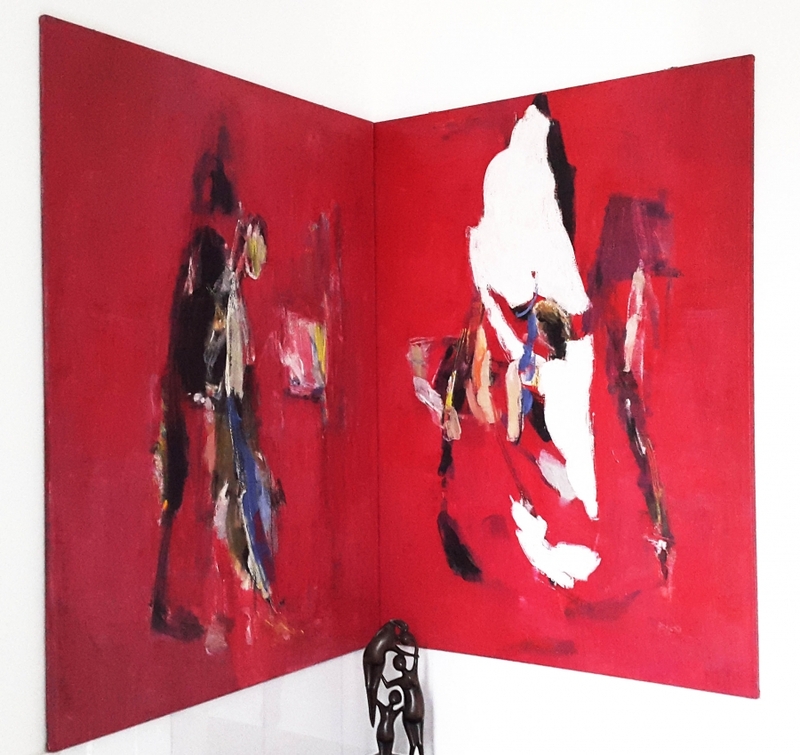 Private art collectors can make use of our independent and objective consultancy, market analysis and purchase assistance.CumArte agents will also be happy to represent you at art auctions both in the Czech Republic and abroad and will gladly advise on how to invest in art. 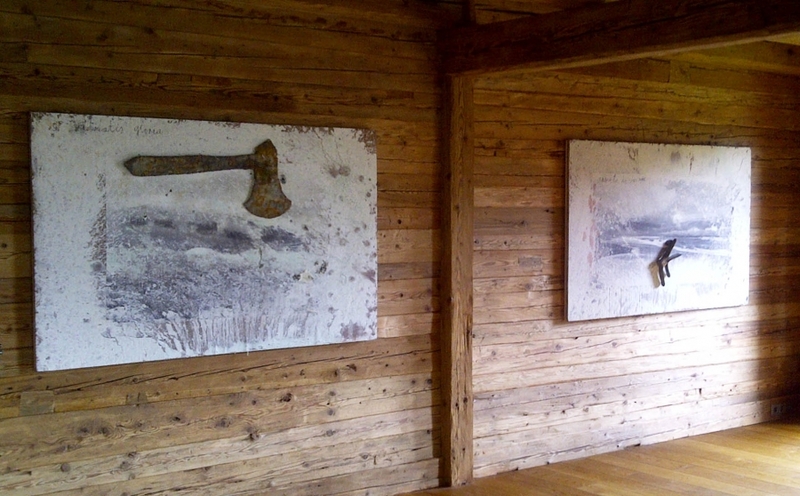 We also offer assistance in terms of framing, installation and lighting solutions for your art pieces. 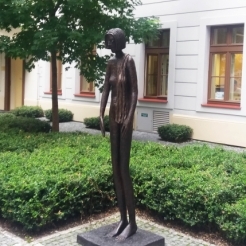 One of the numerous art collections managed by CumArte is The Cimarron Art Collection that dates back to the fall of the Iron Curtain when a corporate art program called ”Art at the Office“ was initiated in Prague. 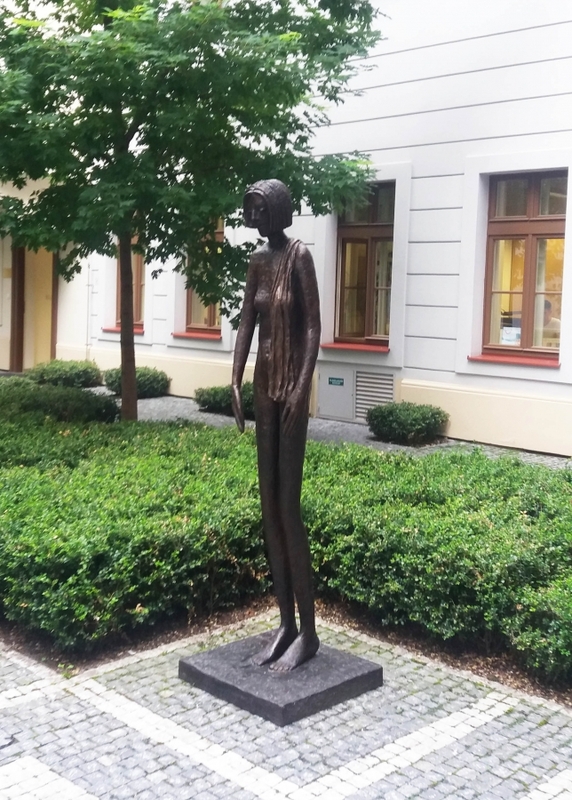 Soon after, the first Czech artworks from gallery exhibitions were purchased for the collection. 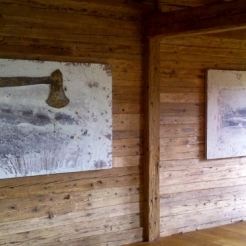 From 1996 to 2000, the collection featured artists such as Pedja Djaković, Pavel Roučka, Alfons Mucha, Jan Souček, Vladimír Bachorík, Oldřich Kulhánek, Pavel Štecha, and Miroslav Tichý. 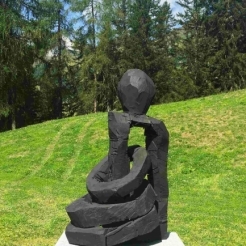 Starting from 2000, works by internationally established and acclaimed contemporary artists such as Georg Baselitz, Anselm Kiefer, Arnulf Rainer, and Tony Cragg were added to the Collection. Later, artworks by Andy Warhol, Jackson Pollock, Ray Johnson, James Rosenquist, Julian Opie, Erwin Wurm, Stephan Balkenhol, Alex Katz, Robert Longo, Ilya Kabakov, Gunther Uecker and others were acquired. 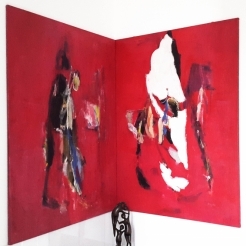 The collectors’ main focus has been on exploring the diversity of artistic expressions reflecting social issues. They have chosen art which opposes political systems or social circumstances and supported artists who use humor to express societal criticism. They have accompanied artists from the rebellious to the established. The Cimarron Collection now contains more than 300 artworks by over 100 different artists. 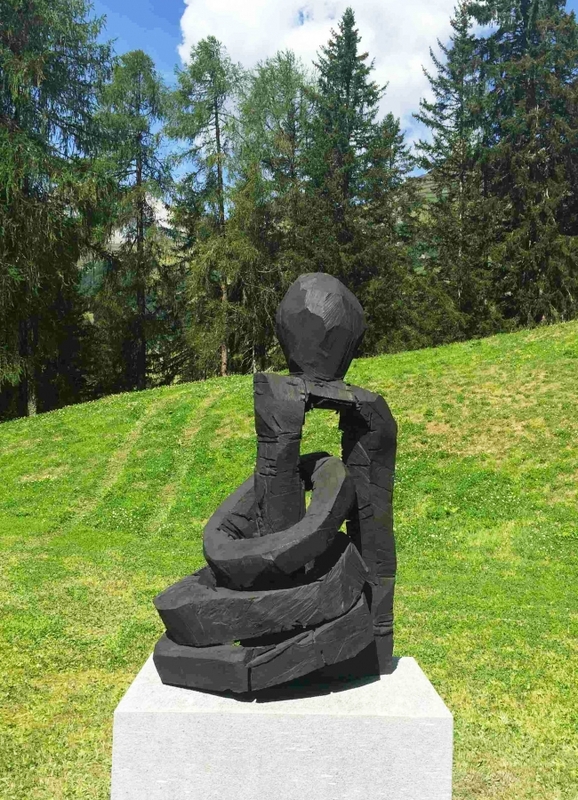 The collection mainly features contemporary art, including works by European, American, and Arabic artists. Some of the collection artworks belong to the period of classical modern or postwar art, showing the genesis and growth of twentieth century art. The exceptions in the collection are artworks from the nineteenth century, including those by Samuel Palmer and Alfons Mucha. The collection also participates in loans to museums and galleries in Europe and the U.S.A. Key artworks have been lent to art institutions such as the Metropolitan Museum, the Bowdoin College Museum of Art (Maine), the Yale Museum Art Gallery, the Taubmann Museum of Art (Virginia), the Haus der Kunst in Munich, and the Kampa Museum in Prague.